Wonderful sweet little puzzles for your little Valentine's. Great for car rides, doctors waiting rooms, classrooms, even home crafted valentines! 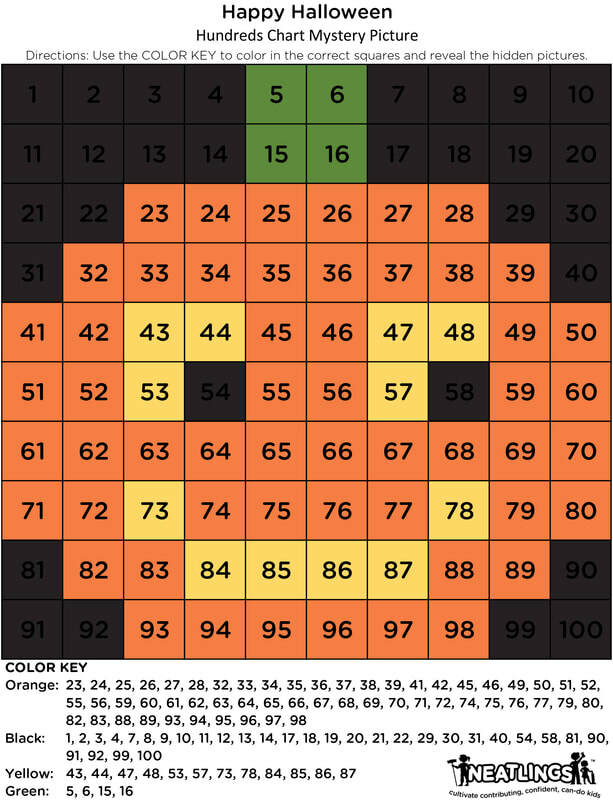 Easier puzzles for younger ones and more challenging puzzles for older kiddos. Halloween Printables! How I love printables. Mostly I really enjoy making them. Fantastic entertainment option for a car ride, while waiting at the doctors office, or just for fun. Two new printables for this Halloween. Color by number 100's mystery picture for little ones. More challenging word search for older ones. 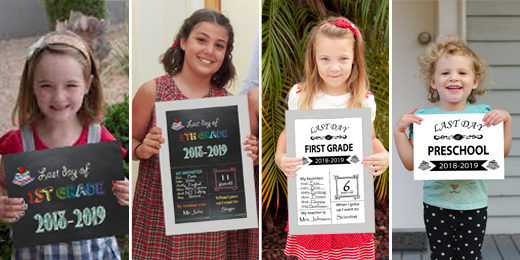 Free Printables First & Last Day of School Signs 2018-2019. 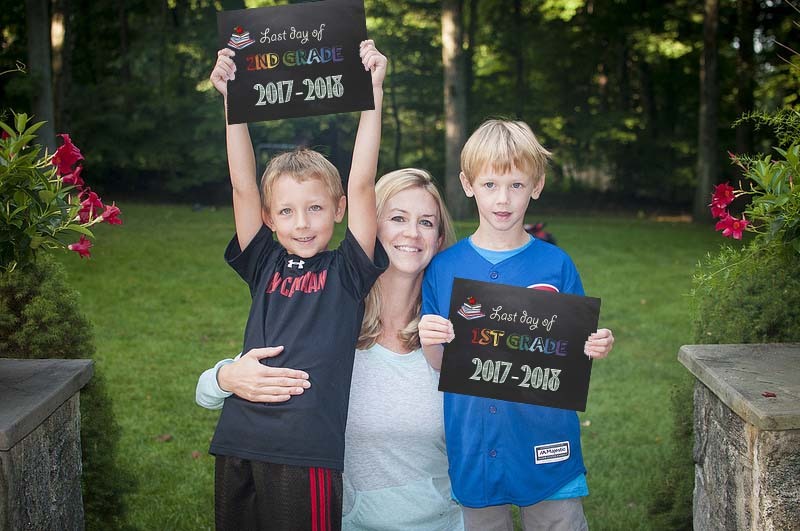 Free Printable First Day of School Signs. Now two designs to choose from! Free Printable Last Day of School Signs. Now two designs to choose from! Free, Fast and Functional! It doesn't get any better. I've always been envious of those super cute back to school signs that I see other parents post with a colorful chalkboard sign documenting how much their child has grown and I've wondered how in the world do they have time to get it done when I feel lucky to just snap a quick picture before my kiddos get on the school bus. I now have two versions for you! One is a super cute faux chalk board sign with colorful lettering and the other is great for those that only have a black and white printer and it uses less ink. So now I am excited to offer two different versions for you to choose from. Yes, of course they are both FREE! ​Summer is a fun time for you and your kids to relax and enjoy the break from school, but that doesn’t mean you should stop learning. There are plenty of exciting ways to learn while still enjoying the warm weather and Pure Flix is here today to share their ideas for how to keep your kids learning all summer long! 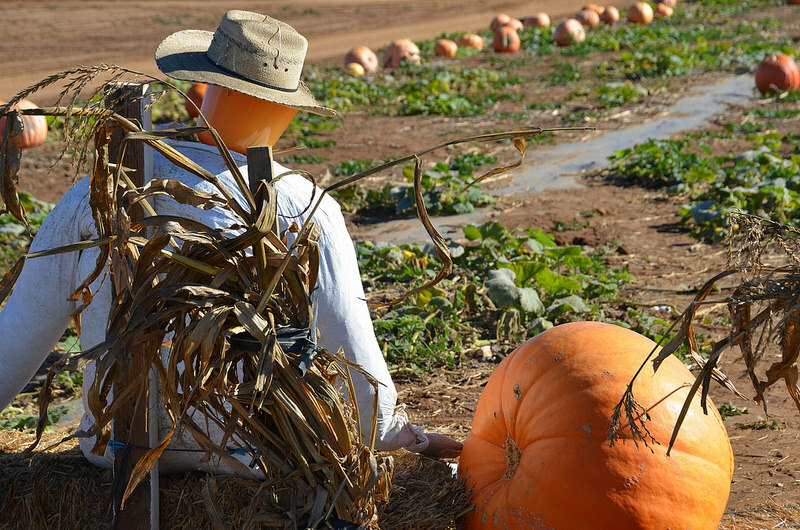 Come fall, their brains will be stimulated and ready for a new year full of learning and new activities. Travel just makes my heart sing, but preparing for a trip with kids can be overwhelming. One of my absolute favorite things is taking trips. We don't get to do a lot of big trips. We live in a super small town and the cities, where I grew up, is about 3 hours away. We do take a lot of little trips for this and that when we typically spend a night or two. Four huge travel tips for trips with kids! 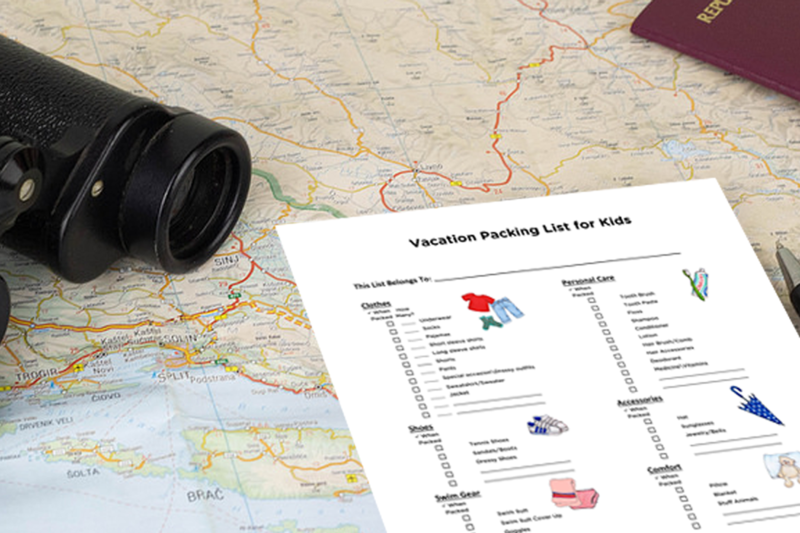 Great tips that will make vacations with kids more enjoyable. I'm telling ya these tips are sanity savers that will have your next trip better from beginning​ to end. ​CHORES, CUSTOMIZABLE CHORE CHARTS, CHORE CHART IDEAS, CHORE CARDS, CHORES BY AGE, HELPING KIDS BE ENTHUSIASTIC ABOUT CHORES, AND FREE PRINTABLES! ​When my house is a mess I get stressed. Over the summer kids lose an average of ​one full month of reading skill with an even greater loss of 2.6 months in math, this is often referred to as summer learning loss. Not only do they loose previously learned material but it also takes 4-6 weeks for teachers to reteach students after summer vacation. It's not all bad news, if your optimist, because this situation also presents us with a great opening to help our kids catch up in areas they struggle or even get a bit ahead. 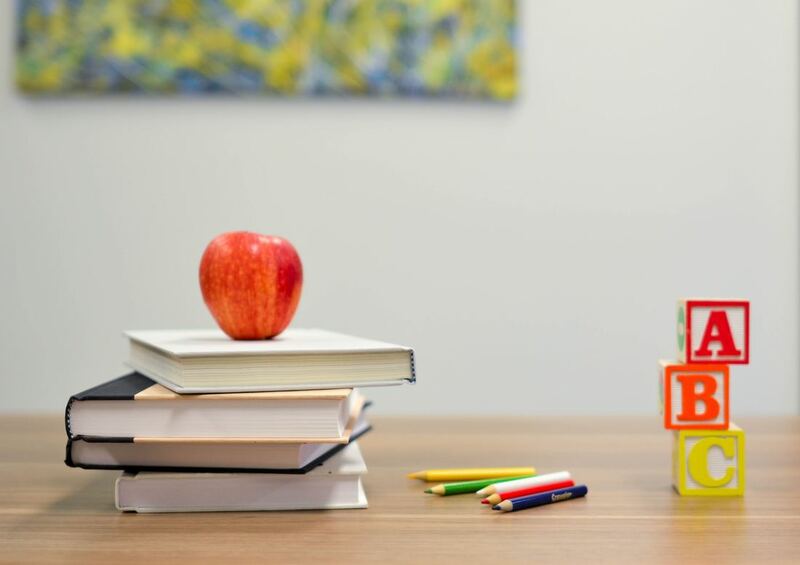 Summer learning loss offers us as parents such an ​amazing opportunity to help our kids stay strong in what they have learned and even catch up in areas that they need help in. Teaching responsibility takes time, patience, devotion and consistency. Whether your goal is to teach kids to help with household chores or how to take proper care of their own rooms the process is similar. Kids should be taught that cleaning is not an obligation but just a necessary habit- a habit which will improve not only the overall look of their own rooms but will also help them build a character. Actually, cleaning and tiding up after oneself is the brightest example of a responsibility that each and every kid ought to learn to experience from an early age. We believe that the earlier a kid is involved in the cleaning chores, the sooner he or she will create a good habit. ​now available for FREE in our SHOP! I've always been envious of those super cute signs that other parents create to document their child's milestones. You know the ones... those darling colorful chalkboard signs showing how much their child has grown and I've wondered how in the world do they have time to get it done when I feel lucky to just snap a quick picture. ​These are great to keep kids entertained in the car, a festive filler school activity for when kids get their schoolwork done, and just all around fun to do. There are two options with the Mystery Picture. With the smile and whiskers already drawn in and the other without. Choose which one you like best or download them both. If you've been following my blog posts then you know that I have been chipping away at creating a full school years worth of lunch box joke notes! I am half way to my goal! Here are 100 free printable jokes for your kids school lunch! 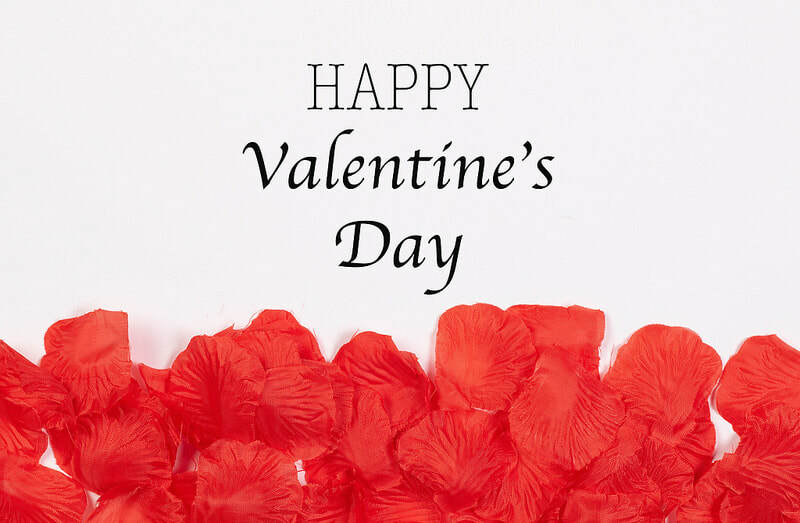 1, 2, 3 Easy, Fun, and FREE Valentine's Activities for Kids - free printables! Practice their number place value up to 100! Use the Color Key to color in the boxes and reveal a hidden picture! As you can see, I've really been enjoying making these for my kiddos. They have turned out to be a big hit with not only my kids but all the kids around the school lunch table. So much so that all the kids look forward to the daily lunch box joke. These cute little cards let your kiddos know you are thinking about them throughout the day. Gives them something to talk about with their friends over lunch. And I love knowing that I am putting a smile on their face when I am not around. ​Brighten up your kids day with these cute lunch box note jokes. Last month I created page 1 and 2 and they were such a huge hit that I decided to create more to share with you. Scroll down and you will find access to all 4 pages for 40 jokes in all! I have 3 daughters but only my youngest brings her lunch everyday. Each day I slip one of these into her lunch box. Every day her and her friends love guessing the answers to the daily lunch box joke notes! Low and Non Toxic Cleaning Products where to Buy Guide! There are several posts you can find on the web about how to make your own cleaning products but sometimes it is hard to find the time to go the DIY route particularly for busy moms so I wanted to find some other options. For some time now I have been looking for store bought cleaning products that are safer for my family. I hesitate to call anything truly safe but "safer" seems to be a more achievable goal. There is just about a month left before my kiddos go back to school. I thought this month I would give you a look into what we do to get ready for school. There is always so much to do before the first day. Here is our back to school checklist. Here is the quick hit list. Read below for more details. 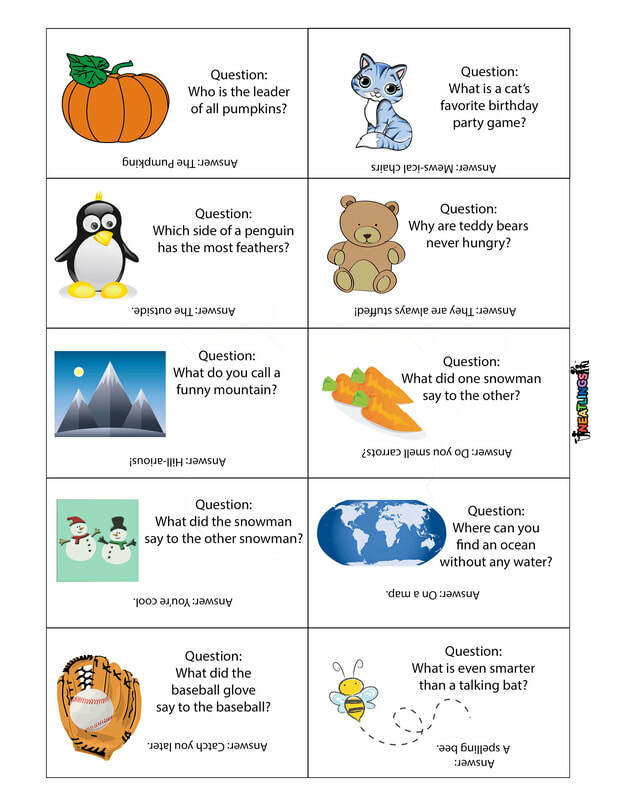 1000's Chart for Kids -FREE Printable! 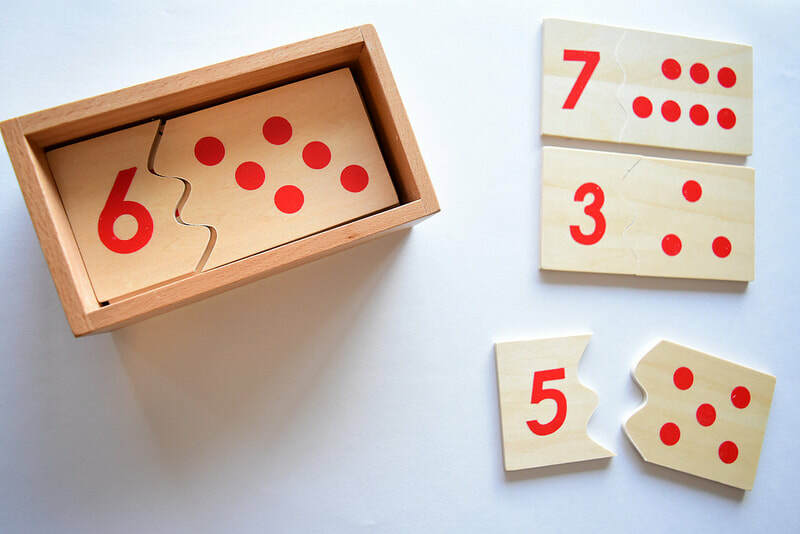 ​If you have a child that is just starting to learn their 3 digit numbers than this is for you! 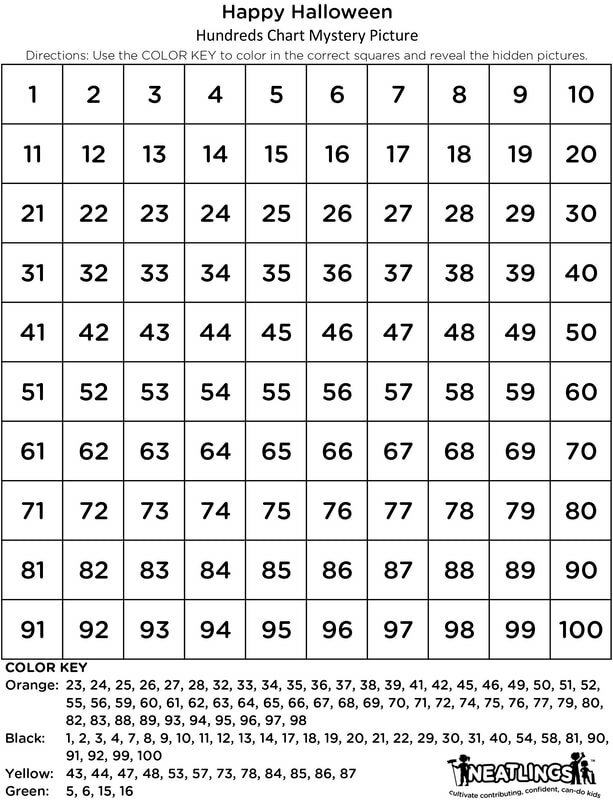 This was by far one of the best activities for all my kids when they were just learning the relationship between those 3 digit numbers. Should kids be paid for chores? There's a 3rd option! This is a hot topic. There are experts and strong opinions weighing in on both sides of this topic. However, there is a 3rd option! NEATLINGS Chore System has kids excited to do chores! No kidding - it really works! Typically I try to keep my blog posts short but I really have a lot to say on this topic so I'm going to indulge myself and write a longer one. If you are trying to figure out chores for kids in your home then this is one you want to read. Includes list of age appropriate chores for kids - Free Printable! Do you strive to be more organized? If so, then you are in the right place and there is no better place to start than a family command center. Here you will find everything you need to design the best home command center for your family without breaking the bank. The end of the year is drawing near which makes this the perfect time to start a new Monthly Calendar! This months post is going to look a lot like last months post, which gave away a free Printable Days of the Week Calendar, that's because these wonderful free downloads are a perfect pair!